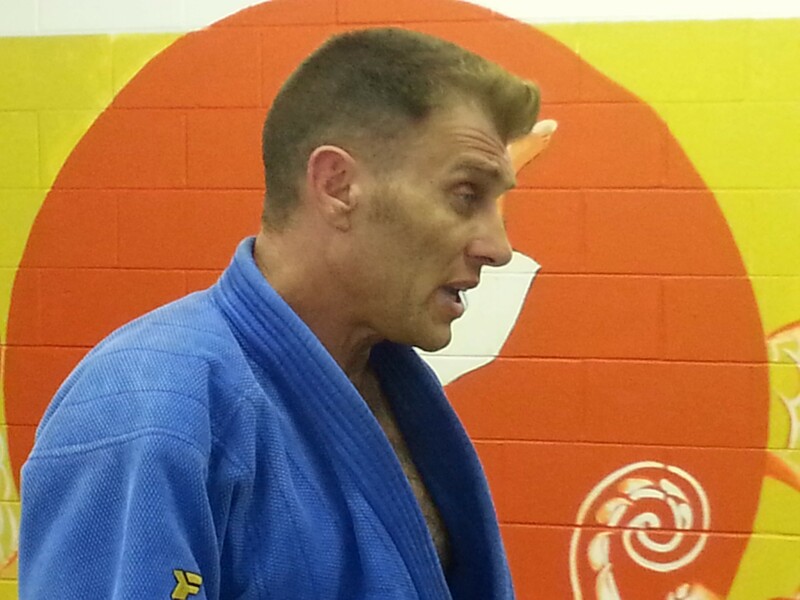 Sensei Derick Wellman, Yondan (pictured left) is the owner of White Dragon Judo Club. He has been studying Judo since 1973. Since then he has thrived as a national and regional competitor and coach in the Saint Louis area. White Dragon Judo was founded by Mr. Wellman as a way to proliferate this dynamic sport to serious students willing to learn. 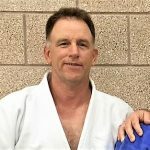 Mr. Wellman has trained under many fine Judo Sensei including; Chuck Rothman (San Dan), Bonnie Korte (Placed in national competition 11 times and British Champion), Tom Kuhne (Olympic Alternate), George Stanich, and Eiko Shepard (7th Dan). Mr. Wellman earned a silver medal at the 2001 USJI Nationals (100kg plus masters) , and 2nd place in the USJA 2003 (100kg plus Seniors), 1st place USJA nationals, 2003 (100kg plus masters), 1st place Missouri State Show Me Games in 2005 (100kg ), 2nd place in the 2007 AAU Nationals, Most Outstanding Senior Kata Practitioner, 2005, 5th place in 2009 World Masters (100kg), 4th place in Nage-No-Kata 2011 USA Judo Nationals and 3rd place at AAU 2011 Judo Nationals (Heavy Masters). A bronze medalist in Nage no Kata at the 2012 Senior Nationals. A gold medalist at the 2012 Tohkon Classic. He has placed 40 times in local and regional tournaments. Demonn Smith: Youth and private class instructor, coach and competitor. Demonn started Judo in 1995. 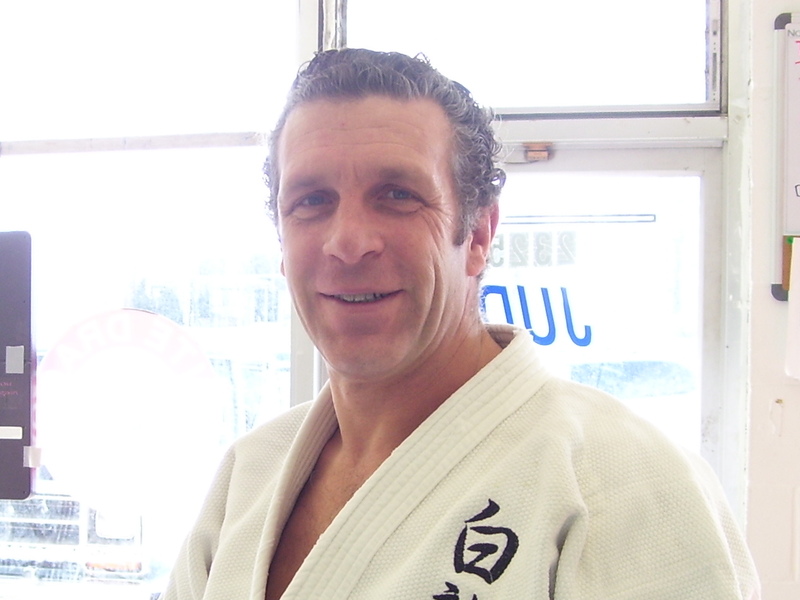 He has competed in numerous judo competitions on the senior and masters national level. He is a 2007 US Nationals Masters Champion at 100kg. 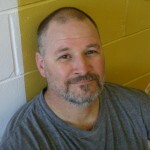 He has a BA in Economics at Truman State University and is a U.S. Army veteran. He received his Nidan in 2013. Dan Raney: Sunday Adult Class Instructor. Dan has been practicing Judo for more than 25 years. 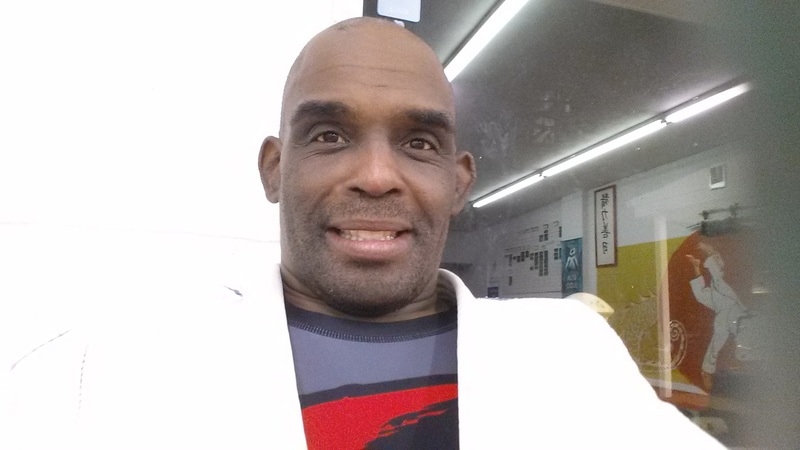 He broke into the martial art after having a successful high school and collegiate wrestling career. Judo has been a national sport in Dan’s family. 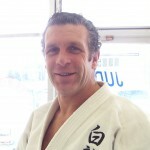 All of Dan’s children including his wife have practiced judo at one time or another. Mr. Raney has dedicated a lot of time and service to the martial art. Dan is also a certified regional judo referee. He is the current AAU Freestyle Judo Champion at 100KG. 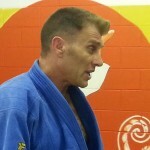 Dan received his Shodan in 2011. USMC veteran. Dan Dillion: (left) Assistant Youth Instructor. Has been in judo for 6 years. A US Navy veteran, he received his rank of Shodan in 2015. 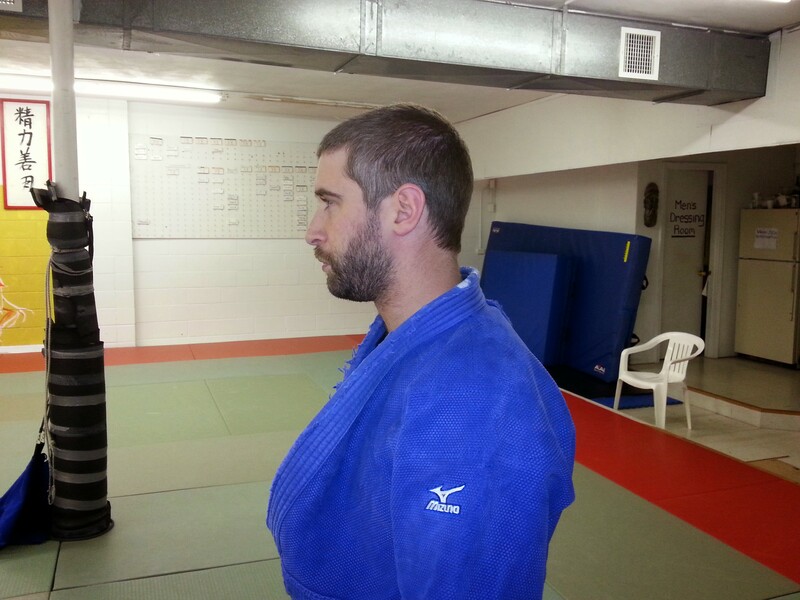 Blair Watts: (left) Adult Class Judo Instructor. The club’s on site paramedic, has been in judo for 16 years. 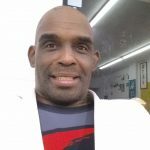 A former star high school wrestler, he received his Nidan in 2015. 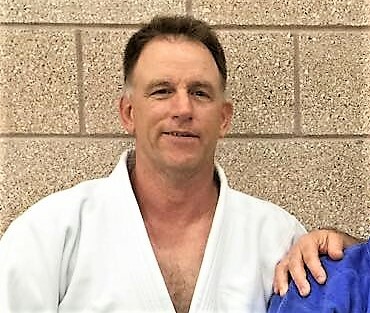 Eugene Hamilton: (left) Adult Class Judo Instructor. Has been studying judo since 2007. Has studied Judo abroad in three countries, with his most current stint being in Australia. Received the rank of Shodan in 2013. Adnan Gutic: (right) Adult Class Instructor. 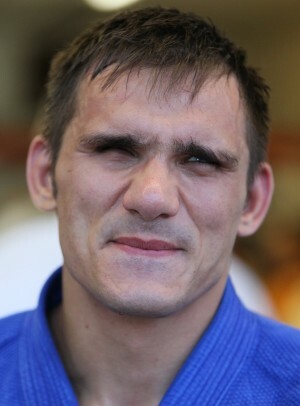 A 4 time visually impaired national judo champion. Ranked no. 1 in his weight category. 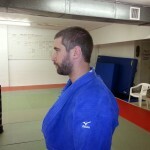 A teacher, has been studying judo since 2006. Received the rank of Shodan in 2013. From I-170 and Page take Page West to Woodson Rd then turn right onto Woodson, and left at Lackland. We are about 1 mile up on the right side of the road in the same shopping center as the old E&J grocery store.